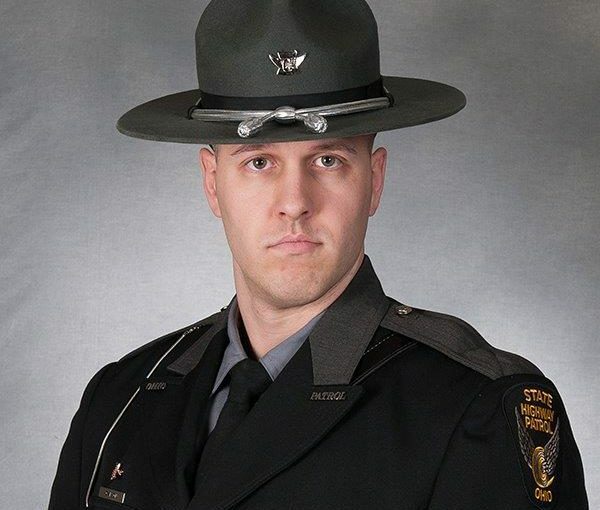 A new Zanesville Highway Patrol Post trooper is being honored for his professionalism. Jonah Carson is being recognized as the Cambridge District Trooper of the Year. He was selected by his peers at the post for his work ethic and his willingness to always help others. Carson has been a driving force in the success of the post he has work at in crash reduction efforts, removing impaired drivers from the roadways and apprehending people involved in criminal activity. He worked at the New Philadelphia post in 2018 until October when he transferred to Zanesville. He is now in contention with eight other officers across the state for 2018 Ohio State Trooper of the year. Trooper Carson is a 2011 graduate of John Glenn High school and obtained a Bachelors’ Degree from Muskingum University. He was a member of the 160th class of the Ohio State Highway Patrol Academy and has been a trooper since September 2016.